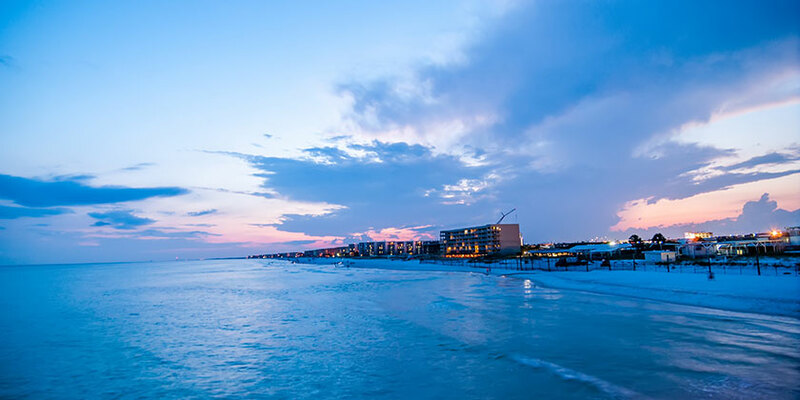 Located on the Gulf Coast, Fort Walton Beach is home to one of the best beaches in the U.S. It has been named the #1 Beach in America by readers of USA Today and was chosen as the Best Beach in the South by Southern Living readers for eight consecutive years. This is where southern charm mixes with tropical beauty, where dolphins play, and where family-friendly resorts and attractions abound.